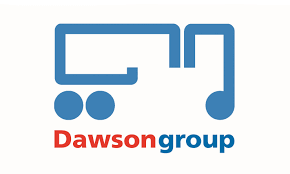 Dawsonrentals truck and trailer was formed in 1974, and as the group has expanded, we have continued to specialise in truck hire and trailer hire. With a huge fleet size of over 10,000 trucks and trailers, and an average age profile of 2 years for trucks and 4 years for trailers, our customers have been coming back to us over and over again. customer care dawsonrentalsOur approach to service applies whether you operate one or many vehicles, we tailor every contract to meet the needs of your operation from global enterprise to local artisan producer. Your needs are unique and our experienced team are on hand to advise, service and support your vehicle needs. Dawsonrentals is a financially robust company, not owned by banks or foreign investors, we are able to provide free asset finance consultation for companies who are looking for funding with an array of finance options tailored to individual business needs.